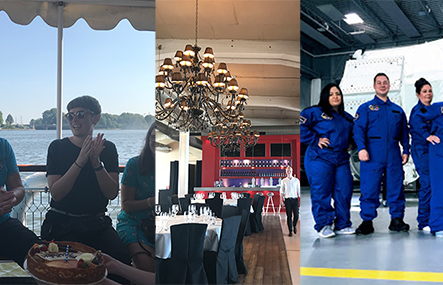 If you are wondering what you could after IMEX Hours in Frankfurt, Lisa-Valerie Hörth, Marketing Manager at Frankfurt Convention Bureau, will give you some helpful hints. 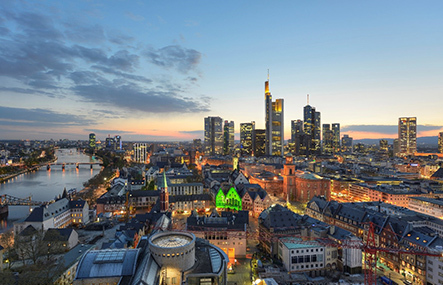 Get more Information about what to see, where to go and what to eat in Frankfurt here. 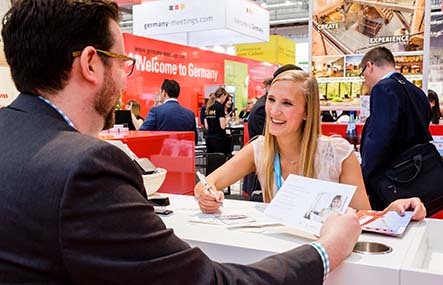 It is IMEX Frankfurt season – the worldwide exhibition for incentive travel, meetings and events! But how can you benefit the most from your IMEX visit? Here are some tips and tricks you need to know before attending the show in May. Creating successful events means considering the requirements of your attendees. However, people are different and meeting the demands of all the different types of attendees has become key for meetings and conference organisers. 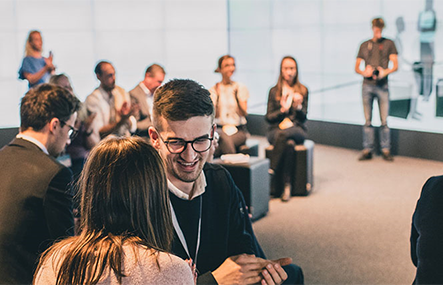 Read more about two key points to consider for your next Event based on the results of the Future Meeting Space study. 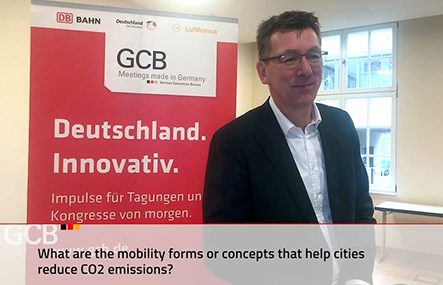 Find out more about the mobility forms or concepts that help cities reduce CO2 emissions in the interview. Our Regional Managers Linda Nuss and Tamina Rügemer had a chat about their past GCB Educational Trips and how participants nowadays want to be actively involved to be able to suggest a destination or a venue. Find out more about their own experiences on our Educational Trips last year. 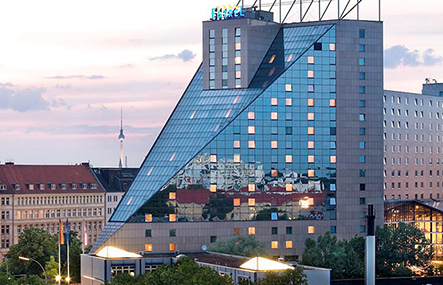 The Estrel hosts some 1,600 events each year and is not only Germany's largest Hotel, but it is also known for practicing Freedom and Social Responsibility. Find out more about Estrel's contribution. 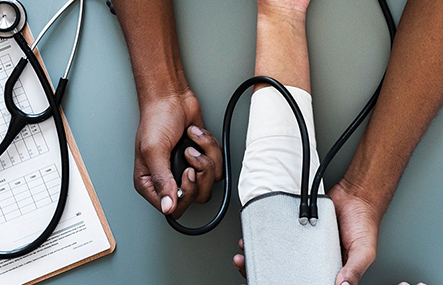 As Europe’s largest healthcare market, Germany leads the way in medtech innovation, hitting event planners with a “perfect storm” of expertise from corporates, hospitals, start-ups as well as research and academic institutions. Find out more about Germany's health care hubs, medical associations, and what it means for the meeting industry. No matter where you go, you will find cities that meet your requirements for meetings, incentives and leisure! You are looking for locations, hotels or service providers in a specific city? Looking for inspiration? Get ahead of the trends in our industry here! Stay up to date on “Meetings made in Germany”! Germany is the number one Congress and Conference destination in Europe – find out why!